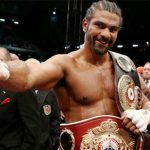 In this interview with CalvinAyre.com’s Becky Liggero, David Haye of Hayemaker Productions shares his thoughts on how boxing as a sport become popular again. In November, the world has witnessed two of the biggest contact sports event. Filipino boxing icon Manny Pacquiao opened the month with a convincing victory against Jessie Vargas, snatching the WBO world welterweight belt from his opponent’s waist. The following week, it was Conor McGregor’s turn to make history as he knocked out defending UFC lightweight champion Eddie Alvarez. Somehow, Pacquiao’s fight paled in comparison with McGregor in terms of popularity and number of people who glued into their television to watch their fights. According to RingTV, Pacquiao’s recent fight against Vargas has brought in 300,000 pay-per-view buys, a drop off of approximated 100,000 buys from the 400,000 pay-per-view buys from Pacquiao’s previous fight against Tim Bradley last April on HBO PPV. It was also a huge drop off in buys from the 4.6 million buys Pacquiao’s fight against Floyd Mayweather Jr. generated last year in May 2015. Conor’s story is different. The Mirror reported that his match against Alvarez broke UFC records as it drew a record audience in the United States – more than 1.6million buys. The UFC 205 card also broke the Madison Square gate record, bringing in $17.7m of ticket revenue. 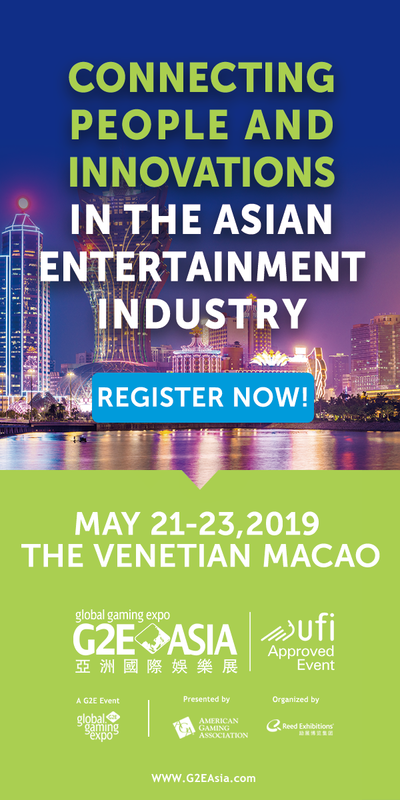 Many felt that the contrasting numbers of viewers in Conor’s fight and Pacquiao’s fight indicates that the well-established combat sport for more than 100 years is now beaten to the ground by mixed martial arts. 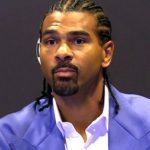 In order to bring the interest of the public back to boxing, former David Haye of Hayemaker Production believes that it is time for the industry to bring boxing to the masses. He said the business side of the sport has somehow discriminated boxing enthusiasts, who cannot afford pay-per-views. Getting boxing out to the masses, according to Haye, will help establish the sport and really bring it to its former greatness. 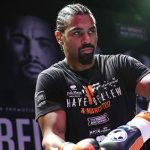 It is hard to gain new fans when the fights are on pay-per-view and obviously, to gain the big fights, to get the big American names, to get the big European fights over you have to lure them with big money and big money comes on pay-per-view,” Haye told CalvinAyre.com. So, it’s time to step back, it’s time to get boxing out on terrestrial television channel. Show boxing to the masses to get young kids interested. It’s hard to get a kid who is 10-years-old to pay 15 pound to watch a fighter he may have never seen before. 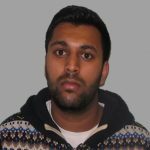 Haye, who is a British professional boxer, said that he himself is itching to see action after he has been relegated on the sideline due to his shoulder injury. But while he is not in the ring, Haye said that he kept himself busy by doing hands-on work in his promotions company. Unlike other fighters, Haye said that he had been heavily involved in the promotions of his matches from day one.